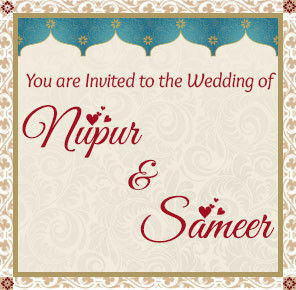 Different Wedding styles for Sangeet, Mehendi function, Wedding and Reception. 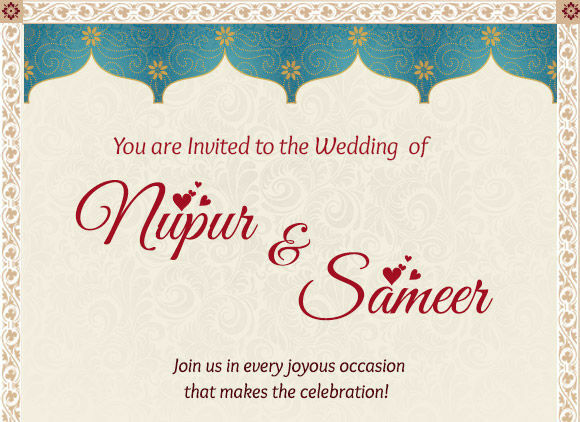 The big, fat Indian wedding is made up of occasions galore. 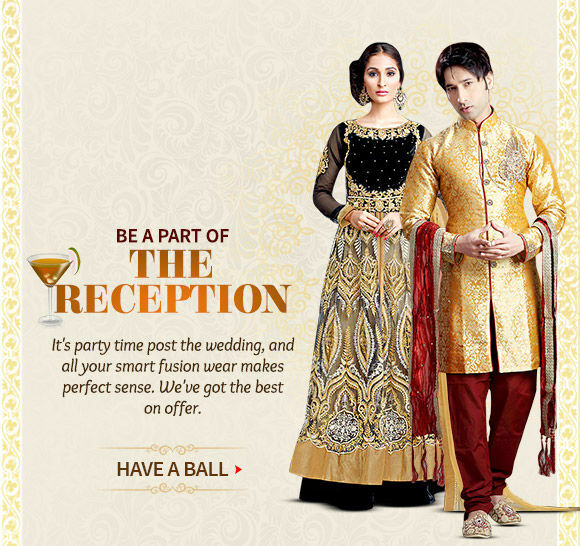 Shopping for the shaadi becomes easy when ethnic ensembles for the bride, groom, family and friends are available at your fingertip - with customized curation for different pre-wedding and post-wedding functions. 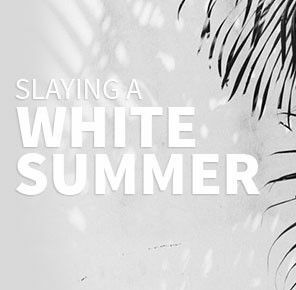 Snap it up. 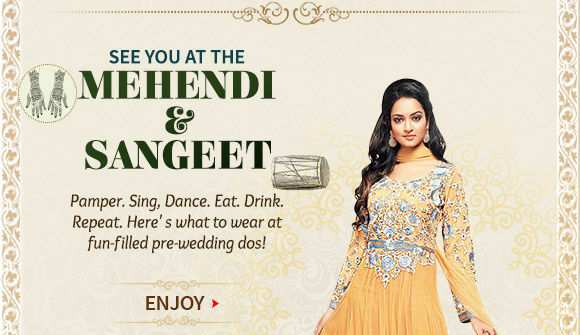 What must the dulhan wear for mehendi ki raat and sangeet bash? 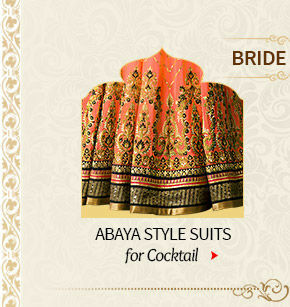 Gorgeous Abaya style Suits with light Resham work motifs in Georgette and Chiffon will look as beautiful as Banarasi Silk Saaris in Jewel Tones like emerald green, sapphire blue, ruby red and more. 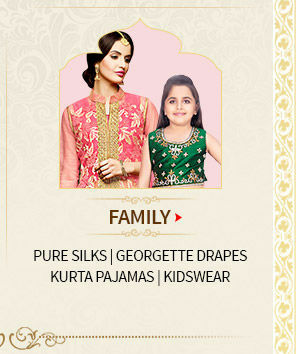 Splurge.Family and friends can opt for pretty Half-n-Half Sharees with prints and bead work with gota patti. 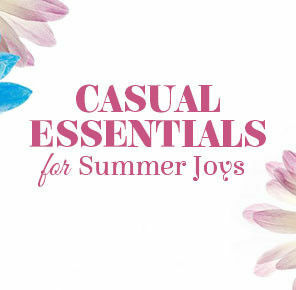 Straight Suits with Resham work are coveted. 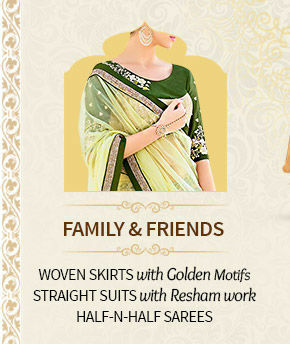 So are woven long skirts with golden motifs in art silk, brocade and jacquard. 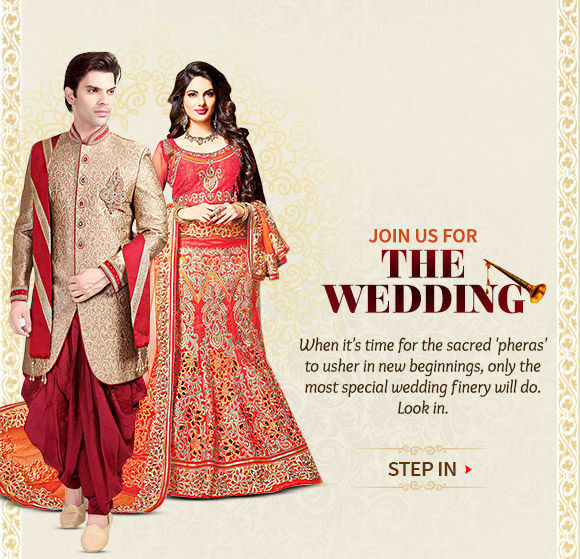 On D-day, the bride and groom have to be perfect. 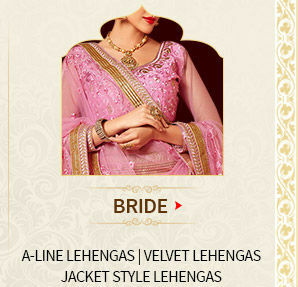 For the dulhan, Utsav Fashion offers the latest A-line Lahengas and Indo Western Ghagras with Jacket style Cholis. 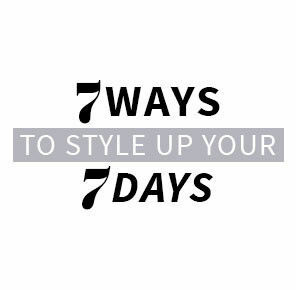 Velvet and Satin are the best fabrics for princess-like feel. 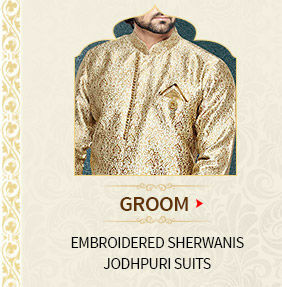 The dulha can flaunt silk Shervanis and Jodhpuri Suits with Patch work and placement embroidery. 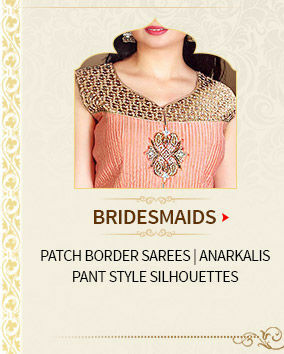 Jazzy Anarkalis and modern Pant style Suits as well as Patch Border Sarees are the bridesmaids’ first choice. 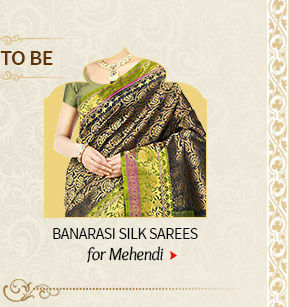 Family members attending the wedding can don sarees in pure silk and georgette, or pick light colored Kurta Pajamas. 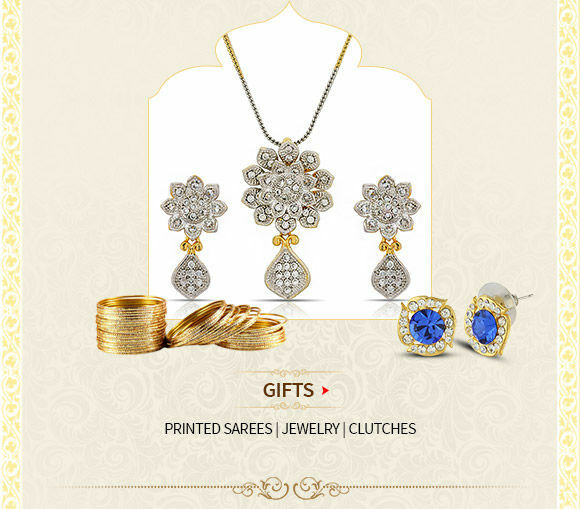 There are gift worthy Jewellery items too. 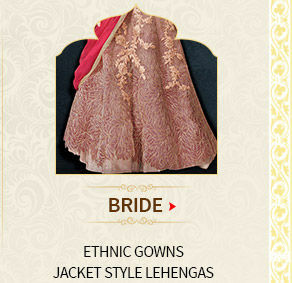 Since the couple can move from traditional to contemporary, the bride has an array of Ethnic Gowns in rich hues like Brown, Burgundy and Royal Blue to choose from. Indo Western Lhenga Cholies are a great option. 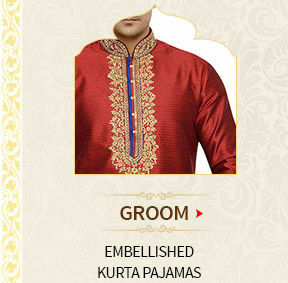 The groom can choose silk Kurta Pajamas in contrasting shades and a Nehru Jacket over it.